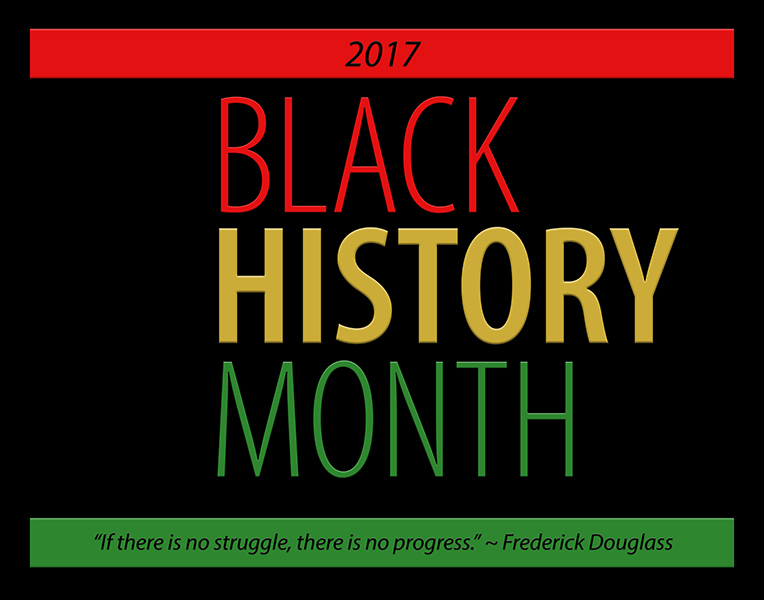 In celebration of Black History Month there will be an African American Read-In on Monday February 27, 2017 at 4:30pm in the IRC. This event is co-sponsored by the IRC, English Department, History Department and Peer Multicultural Educators and will feature a dance from the African American Student Association Cultural show. This entry was posted in Displays and tagged african american read-in, black history month, imsa, irc on February 22, 2017 by bbixby.